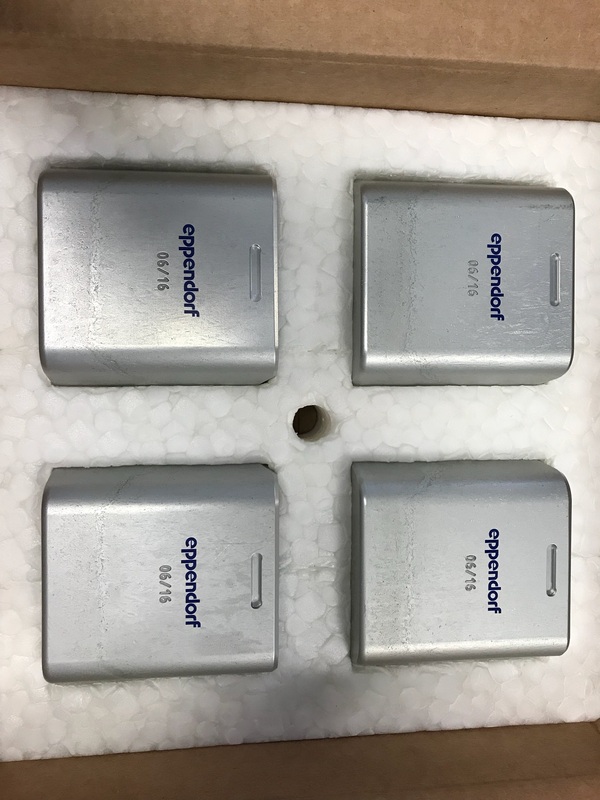 These Eppendorf A-4-62 250 mL rectangular replacement buckets for swing-bucket rotors are used with centrifuge models 5810 or 5810 R. They are packaged in sets of four and are autoclavable at 121 degrees C for up to 20 minutes. 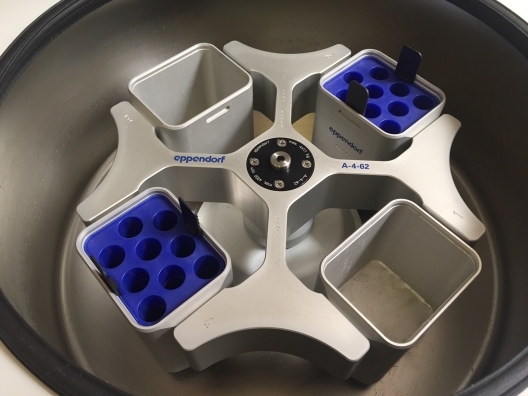 This set of replacement buckets is an accessory for use with Eppendorf centrifuge models 5810 or 5810 R, which spin biological lab samples at high speeds to separate cellular material into component parts. 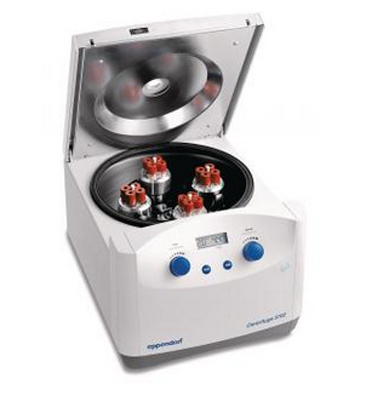 Made for use with the S-4-104 rotor and comes in a set of two. 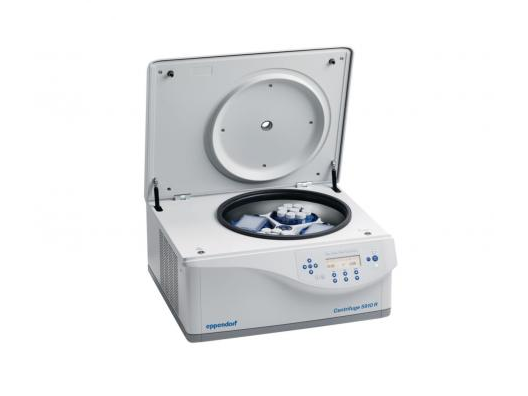 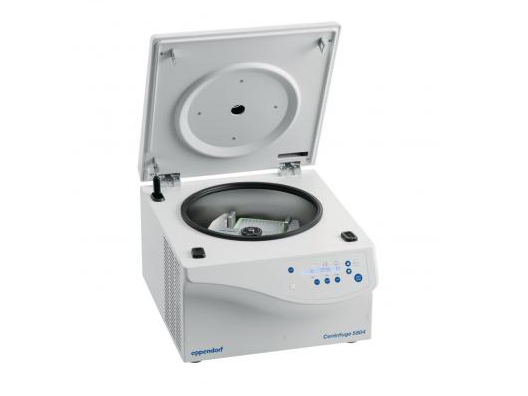 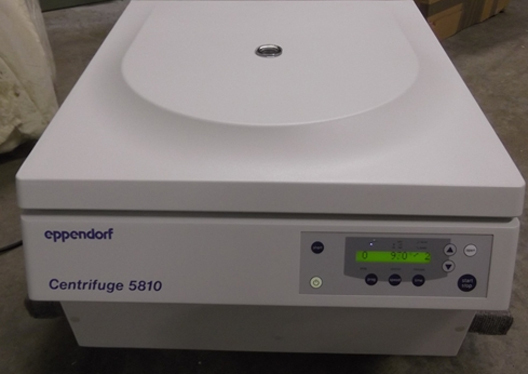 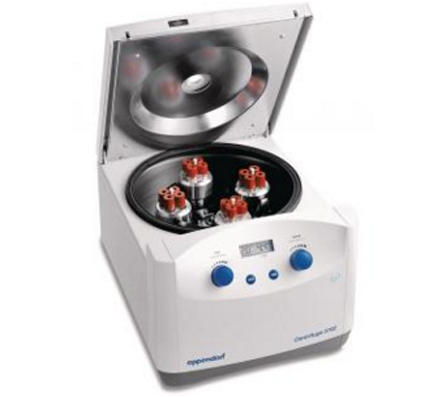 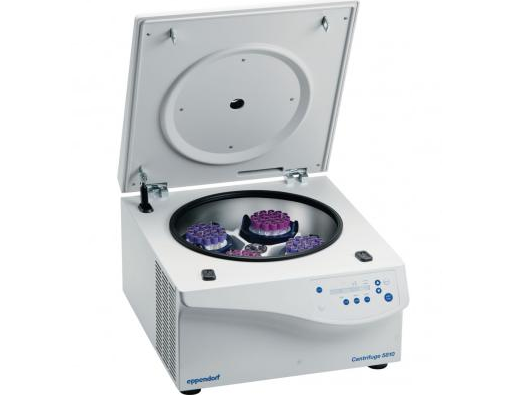 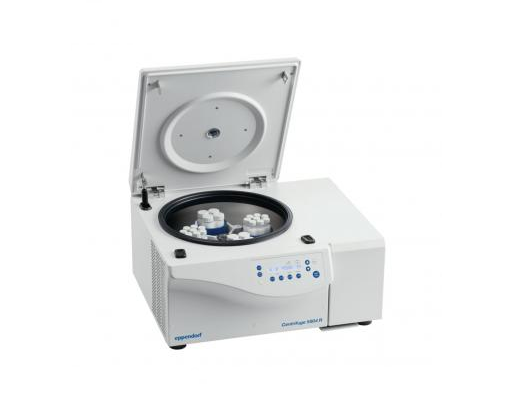 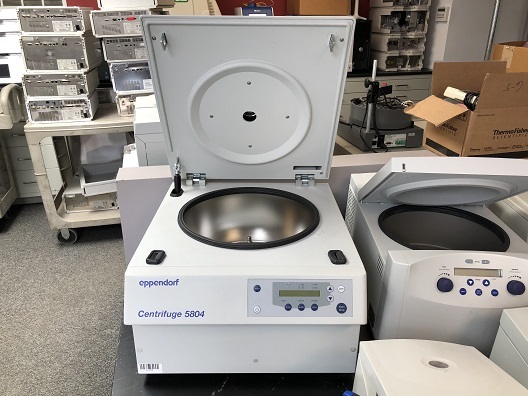 The Centrifuge 5810 is ideal for medium to high throughput applications. 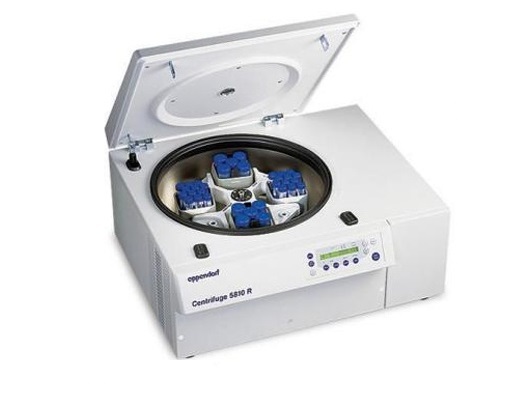 Its compact footprint design combines both versatility and capacity for tubes and plates. 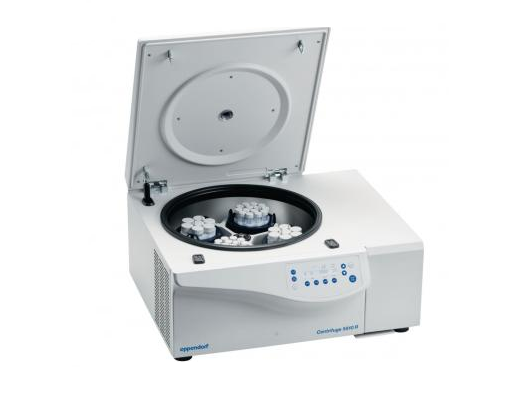 With its new rotor generation the capacity reaches a maximum 4 x 750 mL ( or max. 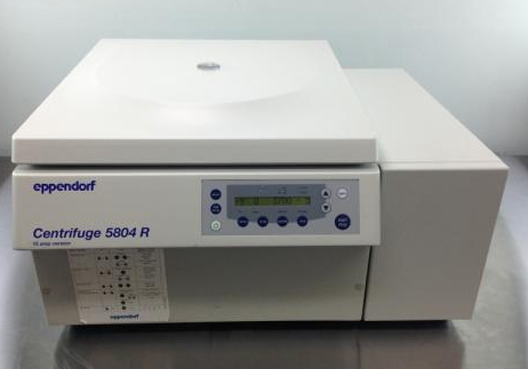 28 x 50 mL/56 x 15 mL).